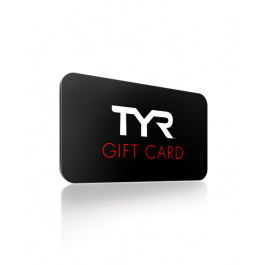 Redeemable at TYR.com, The TYR Gift Card is the perfect giving choice for the TYR fan in your life. Purchased this for a good friends Christmas gift. He’ll love it as he only buys his jammers from TYR. 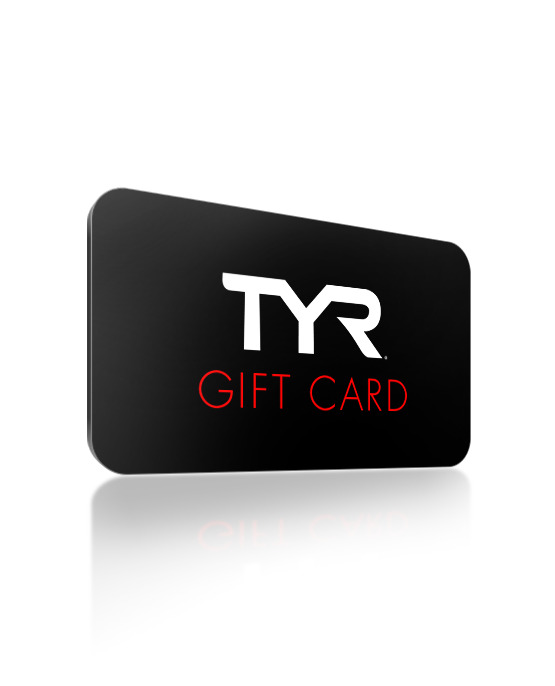 TYR gift cards are a great option for swimmers and triathletes when you don't know precisely what they want or need. Easy to purchase, and email delivery makes it fast (for the last minute gift-giving situations). Thanks, TYR! On behalf of my daughter, she loves shopping on the TYR website. Q: Can I have an e-gift card sent to me for my grandson. A: You can email the coupon to yourself, then forward when an email is provided. Or print the email out and give it to them. You just need the Voucher code, to process. Q: If I purchase an EGift card, can I have it emailed to myself, and printed to put in a card for the recipient? A: Thank you for your inquiry. You can email the coupon to yourself, then forward when an email is provided. Or print the email out and give it to them. You just need the Voucher code, to process. Q: What if I want to surprise someone with a gift card but don't know their email address? Q: How long does take for a gift card to get thee? A: E Gift Cards typically arrive within 1-2 hrs after credit card processing. Q: How do I check gift card balances?